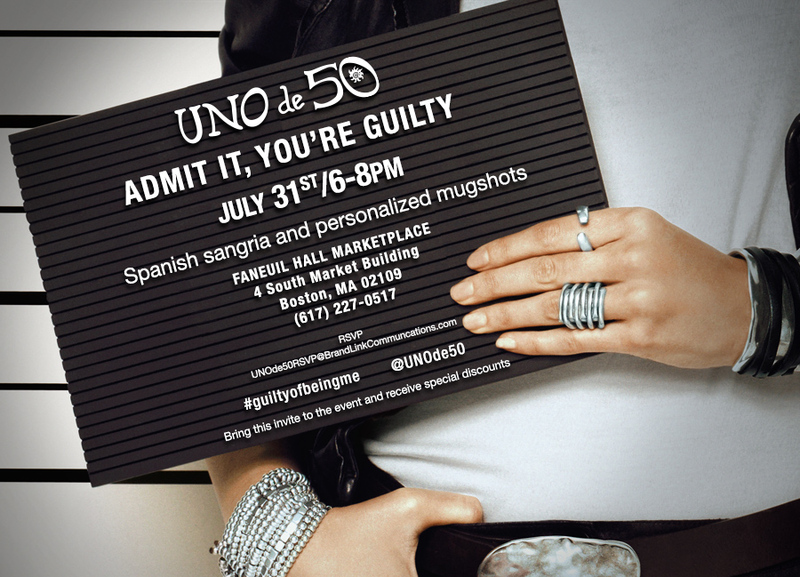 It's time to party with jewelry brand UNOde50 at Faneiul Hall this Friday! I'll be there, will you? 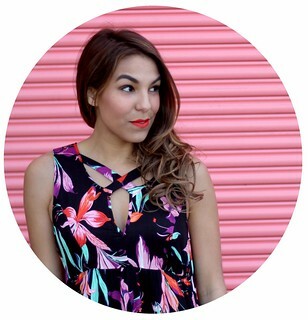 Shop the newest collection from UNOde50 here and find out if you're guilty!